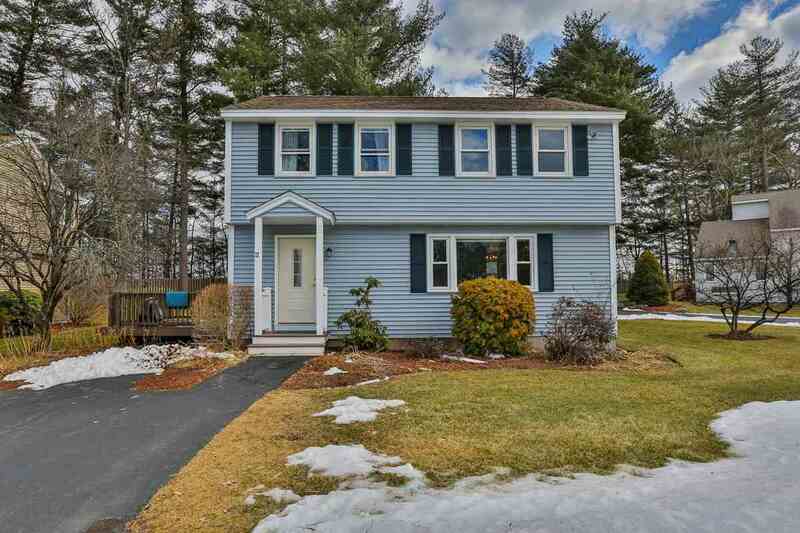 Amazing opportunity to own this Garrison Colonial in Country Hill Estates! Recently renovated both inside and out! This home boasts a particularly nice lot in the development with large back yard and wooded area. Walk inside and feel this bright and modern home&apos;s smooth flowing and efficient space. These properties only rarely come available and is one of Nashua&apos;s most desireable communities. Country Hill Estates is a safe and pet friendly association in an unbeatable location. Just minutes to shops and amenities. Less than a mile to both Nashua High School North and Broad Street Elementary. FHA and VA Approved! This property will not last long!